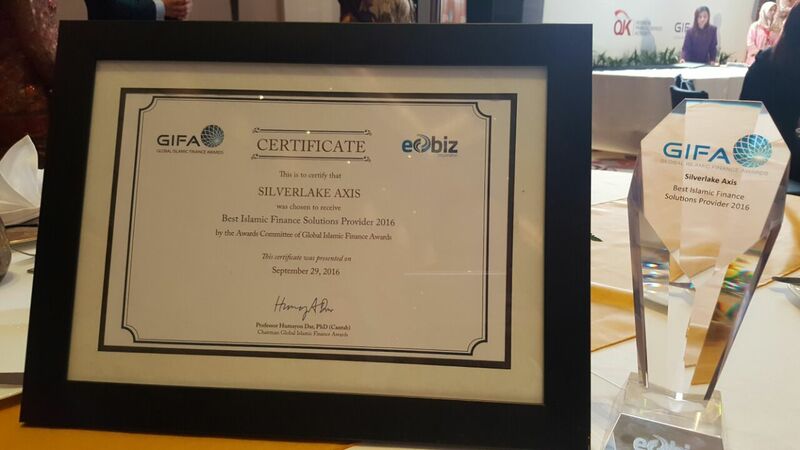 As Silverlake head of Islamic Banking, I am very proud with this recognition. Global Islamic Finance Award 2016 presentation ceremony was held at Fairmont Hotel in Jakarta on the 29th September 2016. This award is truly an accomplishment for all the hard works that my team and I have put in all these years. 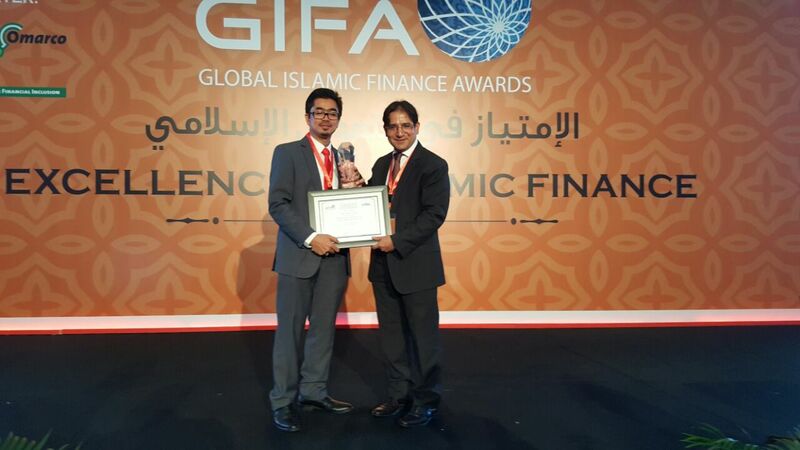 GIFA recognizes Excellence in Islamic Finance. 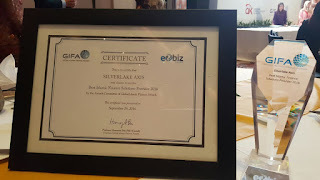 It is organized and managed by Edbiz Consulting. 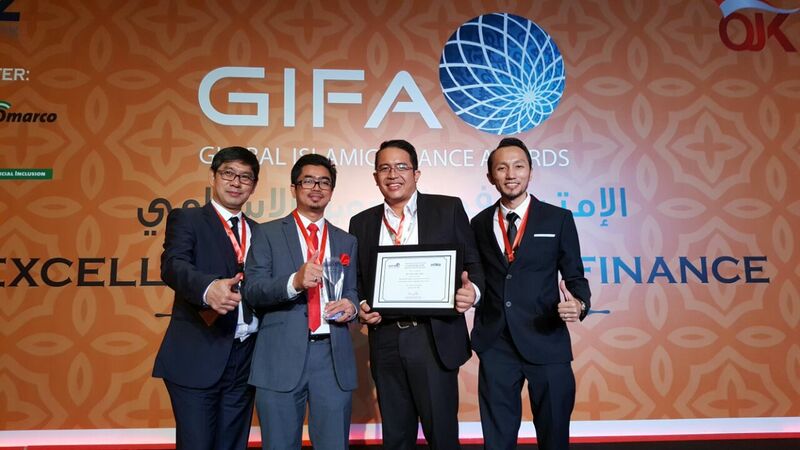 The objective of GIFA is to highlight the best practices in Islamic Banking and Finance and celebrate the success of institutions and individuals, with an ultimate objective of promoting social responsibility, Shariah authenticity and commitments to Islamic Banking and Finance. 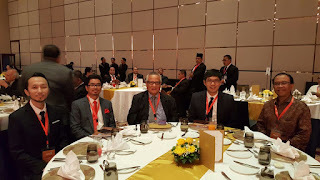 There were more than 60 awards of various categories presented to the deserving winners during the ceremony. The highlight of the event was the presentation of Global Islamic Finance Leadership Award 2016 to His Excellency Joko Widodo, the President of the Republic of Indonesia. As a Malaysian, I am also very proud that while GIFA is a global event, there were many institutions and individuals from Malaysia that emerged as winners of various categories of awards. This clearly indicates Malaysia's position is leader in global Islamic finance space.